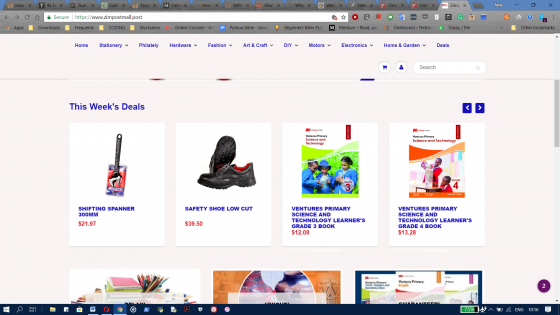 Zimpost has decided to dip its toes in the eCommerce market as they have launched Zimpost Mall which they hope will become an online provider of all you need as it will be filled with different goods at some point. 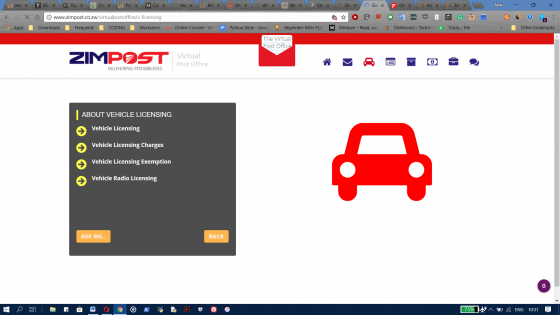 The postal and couriers service company now has a new online platform that provides courier services and they are calling this the Virtual Post Office. This offers a number of services you would normally have to visit the post office for. The online store is quite interesting and though it is still a work in progress it seems there will be loads of stuff to get there. Right now there are only a few sections that are stocked. There is a stationery section and this contains –you guessed it- stationery, textbooks -for Primary, Secondary and Tertiary institutions-, and office supplies. Interestingly they sell stamps as well on the site, for collectors. People still collect those? The other sections which are stocked include an Art and Craft section which is quite interesting, to say the least. Here, you products such as basketry, pottery, wood carvings and sculptors. This section already has a lot of interesting artefacts so right now. What else is coming later? The Electronics section of the mall is empty right now, which could be a result of a lack of partners right now but it seems the devices are on the way as there are already sub-categories such as Samsung, HP, Compaq and Lenovo. Other categories that are empty right now include DIY, Home & Garden and a Top Deals section. To address this lack of products, a lot of sellers are going to have to sign up on the website, and there’s a sign-up link here. As with any eCommerce platform delivery is a vital component of making purchases online and the Zimpost Mall has this covered as well. When you buy a product, during the checkout process you’ll be asked to enter an address where your product will be delivered. 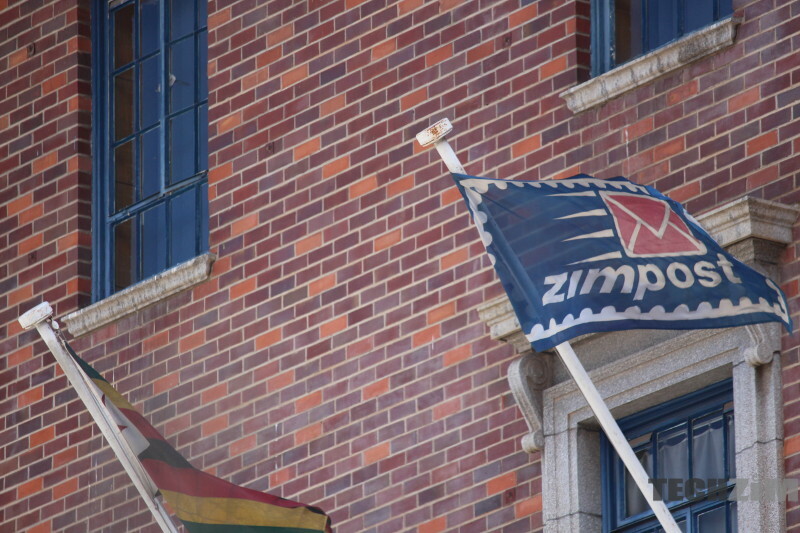 The fact that Zimpost already has a delivery system may give them an advantage over other eCommerce platforms that will have to build up these services as they grow. Zipfound – The post office’s lost and found service contains info pertaining to recovery of lost items and you can also check if your licence is at the post office. Agency Services – This section allows users to get more information in regards to insurance services and government services. The virtual post office and the mall are both welcome moves and it will be interesting to see the reception they get, particularly the mall. If the online store stocks up properly will you be making purchases from the store? Innovative..what about their payment system? 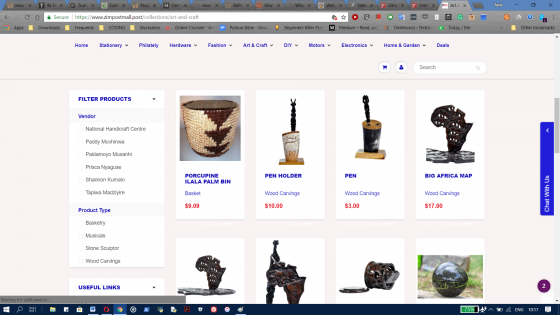 I registered on Zimpostmall as a seller but yet to upload my products, customers can pay using one money,ecocash,telecash, visa/mastercard vpayments and paynow.The Zimpostmall is powered by Shopify. whats left is for them to create a phone app for better accessibility. its very good what they are doing.